I would like to to know if you feel the ASCP MLS exam, microbiology questions, correlates well to the LABce section, bacteriology? When I select bacteriology and go through the questions they’re very obscure questions, as well as obscure organisms. I wouldn’t say all of the questions are, just about 60-80% of them. Don’t get me wrong, I love Labce, its just the bacteriology subsection that I dislike. This is coming from a ceritified California Public Health Microbiologist. Btw, I really like your microbiology charts and am using these to study for the ASCP exam. I agree with you. I felt like the LabCE bacteriology section asked a significant number of questions that had no chance of being on the actual exam. I really can’t give an estimated percentage but I agree that there are quite a few such questions. Some of the LabCE questions are written in prose or ask about the names of various scientists who discovered organisms. This is so different from what the exam actually tests for (identification based on various tests) that I’m at a loss as their reasoning. I stopped by to say thanks. I took the ASCP MLS exam today and passed. I used your micro notes almost exclusively. I had about 15-20 questions in micro alone and I felt I answered nearly all of them correctly. 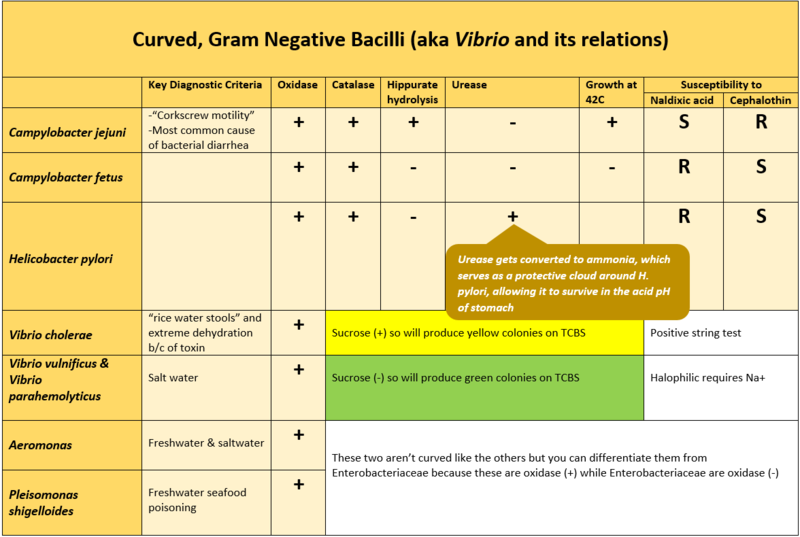 In fact, there were about 3-4 questions that pertained to your gram positive bacilli chart alone. It seems strange that so much information could be in such a small chart, but I have to admit, I learned very well by this chart method, as opposed to simply memorizing reactions. 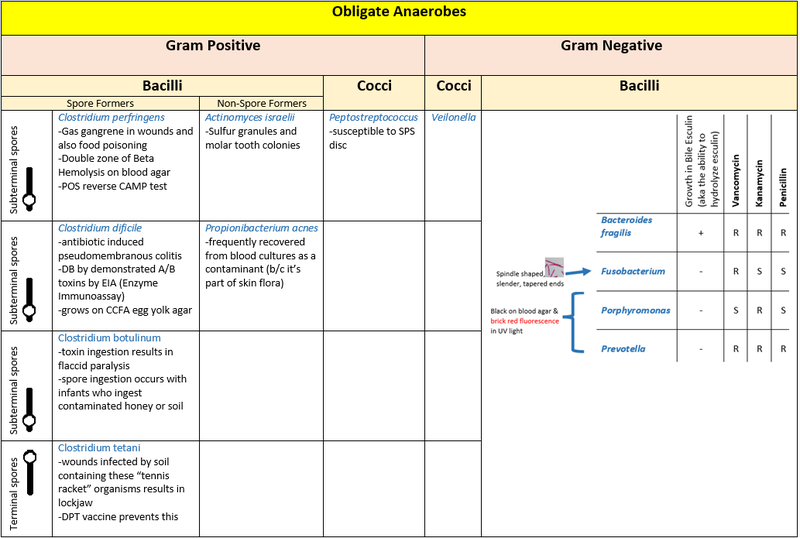 Oh, one more thing, your enterobactericiae chart is awesome; and I was able to answer multiple questions just by learning this chart. Thanks again for all of your charts and for putting them up for others to use. Congratulations Hawk! I thank you for taking the time to give me some great feedback! For IDing Enterobacteriaceae it may be beneficial to separate organisms according to Tribe. Many organisms within tribes share key IDing characteristics. For example, All Tribe V: Klebsielleae organisms are VP positive. All Tribe VI: Proteeae organisms are PAD positive and most are strongly URE positive. The only organisms H2S positive are Tribes II, III, IV, plus Proteus. If you have Koneman’s see table 6-6. Thanks for sharing your info, just another layer that may be helpful. There’s no easy way to do it other than to grab a bunch of scrap paper and write out as much of the “tree” as you can without looking. Then look to see what rxns you didn’t recall. Try it again – repeat every day. You’ll find that you’re able to memorize 80% of it pretty quickly and will just need to fill in the other 20% by repeating this process every few days. Trust me, you’ll have it in your mind very soon. Thank you so much for these flowcharts! It made everything seem easier! 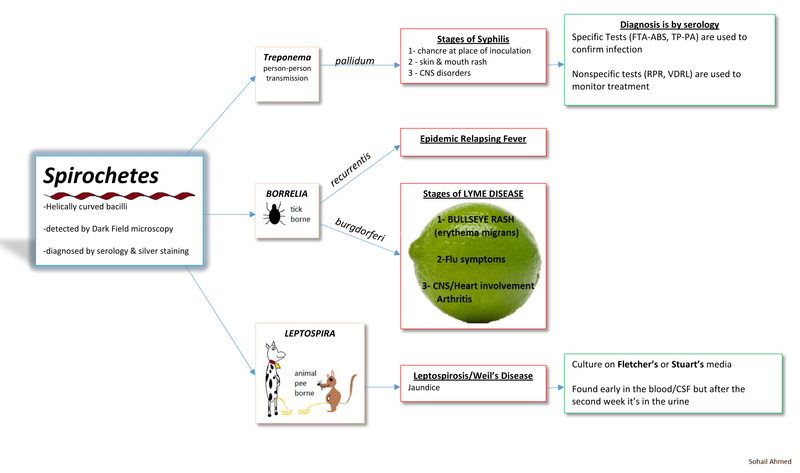 There are few months since I’ve been teaching microbiology to 2nd year medical students, but , since I am not specialised in laboratory medicine, sometimes I find it hard to imagine the logical interconnections. Your graphics were really helpful. I’m so motivated going through your blog. I will take to your advice wholly, thanks for sharing. That’s real kind of you. Thank you for the excellent compliment. 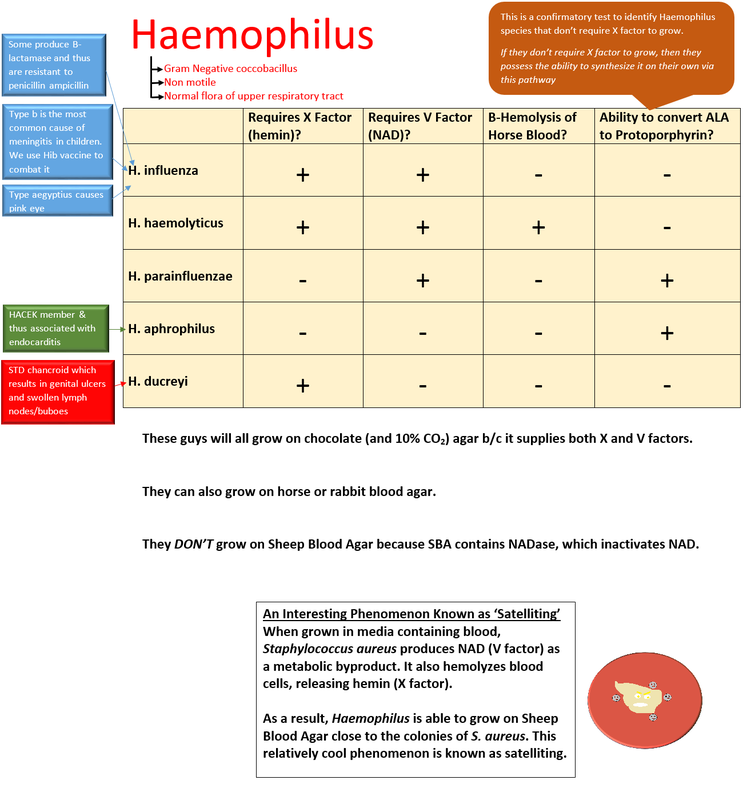 Very nice charts……….nothing on yeasts or fungi? I am taking the New York State MLS exam in 3 weeks .. But very weak in microbiology and blood bank. Any suggestions how to remember the micro reactions? I take the ASCP exam in 6 days, and finding your site has made me feel so much better about it. Your notes are really helpful and the micro has especially made things easier. I was happy to see that all your suggested study materials are the ones I use, and I’m averaging 70’s on the labce adaptive mode exams. My question for you is – Did you get any picture questions on the ASCP exam, like the ones labce gives you? yes! I did! Pictures of hematology smears and others have gotten pictures of micro slides. I had a very difficult time understanding my picture b/c it was displayed on an old-school CRT monitor with horrible resolution and saturation. Anyhow – yes – they do show up on the exam. Any tips for studying the nonfermenters? could you help me please to find the good textbook and question site for laboratory microbiology only? chart.it was very helpfull for me. congratulations Lucy! Your words mean a lot to me. This chart helped me BIG time!! Thanks for this.. I pass my ascp exam! I took just ASCP (M) in November 2012 and failed. Please help me understand what I need to focus on for my retake so I can pass the next time! I plan to re-test by March 2013. I’m sorry to hear that. It’s difficult for me to say exactly what you ought to focus on without knowing more about your exam and the particular breakdown of questions. If I were you I would sign up for labce and take a few exams there. That would give you a very clear picture of your areas of weakness. You have time but you let’s get started right away. Once you’ve identified your areas of weakness, do lots and lots of questions on labce and focus on those areas using the Harr review book (which is very minutely broken down by subject area). I have Harr and I will sign up for labce. I had a lot of dilution question, parasitology and reaction questions. 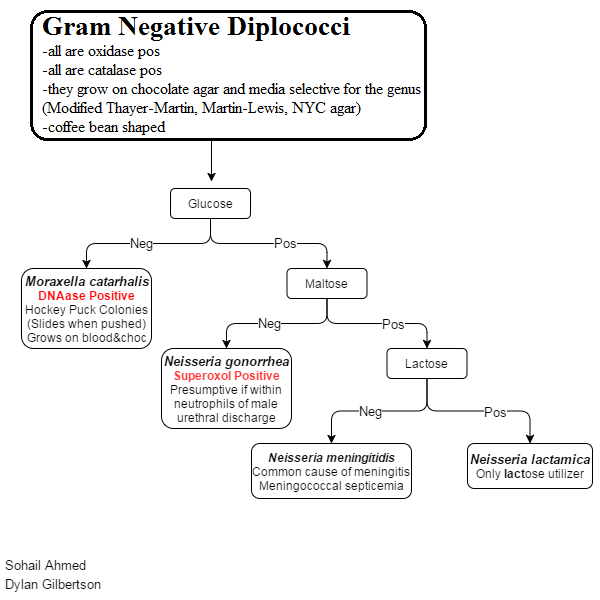 I’m studying for my MLS, and I’m wondering what you would suggest for mycology and mycobacteria. I feel like those are the only things in the entire test I’m not sure I can pass. If those are the only subjects that you are uncertain of then I would be pleased and relax if I were you. You might not get any questions for either of those. If you were to get questions would be few in number. If you really want to know these subjects for your own peace of mind and/or knowledge then the resources listed (success book, etc) will be more than enough. Hey! Do you know if the ASCP MTi is any different than the MT? I am studying and I am very nervous this is my shoot to get a job. And do you know if there is any laboratory or hospital that would accept someone that did not study in USA without the certification. These are exactly what I was looking for. Rather than spending my valuable study time searching through the last year of notes, Success!, Bailey & Scott’s, etc., I can just rewrite these flow charts and focus on the “currents” I don’t recall. Then, keep quizzing myself on LabCE, of course. Thank you so much! Taking the ASCP test for CLS Micro next Tuesday! Who-hoo! 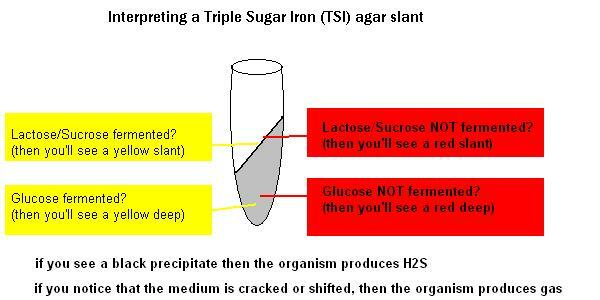 Anybody who is about to take ascp CLS exam, remind you , this is the only thing you need to know to pass the exam. Specially microbiogy this is great. I took the the test recently and I passed. This is the only study material I used . Only may be I got one question involving HE agar and morphology of listed organisms, one parasitology and one virology associated with micro identification. Blood bank , all questions revolve around HDN in their different forms. Clinical chemistry need to know in detail starting the simplest tests to the most complicated tests and reactions and also instrumentation and understanding principles. Very detailed this one. Hematology, do know all anemia and the leukemia specific lab findings very crucial. Urinalysis, it’s important to understand strip test and errors , also crystals and casts . Body fluid and CSF I got two qns and very simple . Immunology and serology I guess am confused which was which 😁, but the most important one is the dilution (serial dilution) calculation. Instrumentation , PCR, IEF involving qns . Diseases I encountered repeatedly ; infectious mononucleosis, nephrotic syndrom , renal tubular disorder, rubella , idiopathic meyelofibrosis, polycythemia Vera , acute meyelogenous leukemia, cystitis, bacterial pneumonia and meningitis , autoimmune problems of thayroid gland, and some more . At last , I recommend using this site (worsology) and polansky cards. (amazingly all you need to know is right there in a very simple and precise way). That’s a really good question. So yes, c perfringens does form spores but when I studied it I recall that they’re difficult to induce so I wrote ‘none’ for where they could be seen. I believe that you wouldn’t see them (you would see subterminal or terminal spores for other types and that would help you identify those). You are awesome!! I just found your site the day before I take my exam…wish I had found it sooner but I really think this will help me. Thanks a lot! I just found this website today and can’t believe how helpful this is. I have been so confused on what to study in order to pass since there is so much to know in this field. I already plan on buying the flash cards and the labce.com exam simulator. I already started studying the micro notes as well. Any other advice will be greatly appreciated. Thank you! Thanx it has help me pick up gd job. I used nothing but your charts to study for micro, and I managed to answer every question with them! Your chem charts were a great help too. Passed easily 🙂 Thanks a ton. Interesting perspective Julia. I had no idea about Nellis AFB Hospital. CDC and WHO eh? Sounds very interesting. Do keep in touch. Regards. I just came cross your website and it is great. I am planning on taking a categorical exam for micro only. I am not sure if it is such good idea. Any advice Please!!! HI, I took the MLS Micro part of the exam last Friday but unfortunately did not pass. I focused my studying more on the Labce website and took the practice exams over and over. Please help me with good tips to pass this exam. I am so stressed out, I need as much help as possible. Thank you. Best Regards. That’s very difficult and i’m sorry. Get at least one review book and learn the micro – learn it well since that’s the only subject you’re taking. Do ALL practice questions from the Harr book for micro. You must review correct & incorrect answers to find out WHY. am taking my MLT exam in one month and i am using labce.com and this web for my studies would this be enough? also i have the Harr book but its alot to know i dont know how i will study the book…..
Harr is a great book if you need to learn a topic fast. It will give you lots of questions arranged by topic/subtopic. It doesn’t matter if you get the questions right or wrong – look up the helpful and informative explanations for why each answer choice is right or wrong. You’ll learn a lot. thank you for your great respond!!! I am taking ASCPi MT exam on Dec 9th. just found this site looks really great. thank you so much for Micro charts. i am stuyding Polansky’s cards, Labce & this wordsology site. I have robert harr book but looks like dont have enough time to study that book. i get 46 to 50% in labce. do you think I will pass this exam. any advise. Hi all, I took the M(ASCP) exam yesterday. Preliminary PASS, don’t have my score report yet. For all of you considering taking the Technologist in Micro exam, I want to let you know that while these high yield notes are a great resource for the basics and a means of organizing your study, you will need to know much more specific details about organisms beyond the big pathogens. By details I mean the really specific biochemicals, parasite modes of infection and life stages, non tuberculous mycobacteria, and mycology based on descriptions rather than images. The level of difficulty in the LabCE, Harr and BOC practice questions is somewhat misleading, as I was averaging 80% on all of them and found that my exam consisted mostly of tertiary level questions with a few simple ones thrown in. I have yet to see my score report but it doesn’t seem like the computer adaptive testing starts throwing you easier questions once you have passed the passing threshold, so don’t use that (or frequency of subtopic) as a judge for whether you are doing well or not. Just keep track of the number of questions you are absolutely sure you have correct, and the minimum you need to have would be 40 assuming each question is at least 10 points, and include a safe buffer. Good luck, let me know if you have any questions! I agree – if you’re taking a single test for one of the specific topics you should know that topic inside and out. Thanks for the feedback. It seems as if there should be a special note for the categorical test takers that are using your study material. From the comments it appears like a number of Micro-only test takers are having trouble and I would wager a guess that they are underestimating the degree of detail and thinking “I did the Harr book and LabCE and BOC and the high-yield notes, why didn’t it work”? It would be good to remind them that your high yield notes are intended for the much broader (but equally difficult in a different way) generalist exam that might necessitate different study methods- methods that you have outlined quite well and undoubtedly are successful for generalists. There might be different strategies involved for categorical and specialist exams. I will really appreciate if you could share some of the questions you had on your exam. I took MLS( ASCP) twice but I was short both times. On average my CAT was 72% and MT was 85%. My score in Micro was 333 the first time and 320 the second time. I really need some suggestion on how to be able to do better the next time I take my MLS exam. I am really frustrated at this point because I put in so many hours studying and analyzing all the questions I got wrong on my practice. I am trying to prepare to start preparing to studying to take this exam. What study materials did you use to prepare and how long should I allow since I have been out of school for awhile? Any information to help would be greatly appreciated. Thanks for your website! I’m taking my ASCP exam soon and this seems like a great resource. For the microbiology portion, I created some flashcards using your notes. Anyone, please feel free to use them as well. hey aaron thanks for making the flashcards.. i have a question.. i think S aureus is coagulase positive. the card says it isn’t. otherwise awesome work… I will use that definitely!! Oops, you’re right, thanks for letting me know, I’ll fix it right away. I love your blog. I made my own reviewer charts based on yours. Thank you so much for sharing these. They helped me a lot. I am currently prep for the local boards then hopefully ASCP. THANKS again. Thank you – it means a lot to hear great feedback like this. Keep up the great work yourself! Thank you for this Site. I passed my ASCPi MT exam on Dec 11th & Microbiology was very useful from this site. I studied Microbiology from this site & Polanskys card page no: 171, 172, 173 thats all I studied & I was able to answer all Microbiology questions on my exam. Any one could help me please for the materials and question site for category micro only? help me please for the materials and question site for microbiology only? Just took my ASCP MLT exam today and PASSED. It has been three years since I have graduated and I have been a nervous wreck. I used LabCE and Harr almost exclusively. I got between 70 and 80 on the review mode of LabCe and 57 to 66 on the CAT mode. I used this website for microbiology. I can’t remember any of the questions but the format was similar to LabCE. Thanks so much for the information on this site. I found the other users comments helpful and supportive. Thanks again. Iam planning to take ASCP(M) after 2-3 months. Please give me some guidelines as how to prepare. I graduated few years ago in medical microbiology and was working. But now it has been 2.5-3yrs since Iam out of touch with micro. Taking my ASCP MLS exam next week and have heard there’s been a reformat. Percentages of sub-topics have changed. For example, 20% of the exam is Microbiology, but it can be made up of any percentage of parasitology/mycology/virology etc. as well. Also, questions on the methodology MALDI-TOF have been added. Has anyone taken it this year yet? Any advice? Please help answer this question if you can. My friend’s friend just took ASCP MLS last week and confirmed her test was more on Parasitology questions. Now I’m freaking out too cus I’ll be taking mine in 5weeks. I work fulltime sometimes with overtime and can only dedicate 2-3hrs a day to study. Currently averaging 50% on LabCe ASCP MLS CAT and I dunno where I stand at the moment. Don’t stress over a friends friend telling you something. Concentrate on the high yield facts – the major topics. It’s extremely unlikely that you get more than a few parasitology questions at best. I’m using your high yield notes for ascpi review, a very big help. I would like to ask, what should we know about viruses? What are virus-related questions that came out on the exam before? Thanks. did you take the micro specific exam?? Passed the test a couple of days ago. With micro being my weak spot, these flowcharts were a real help. Just wrote them out over and over and I had it down quicker than I would have guessed. Many thanks. 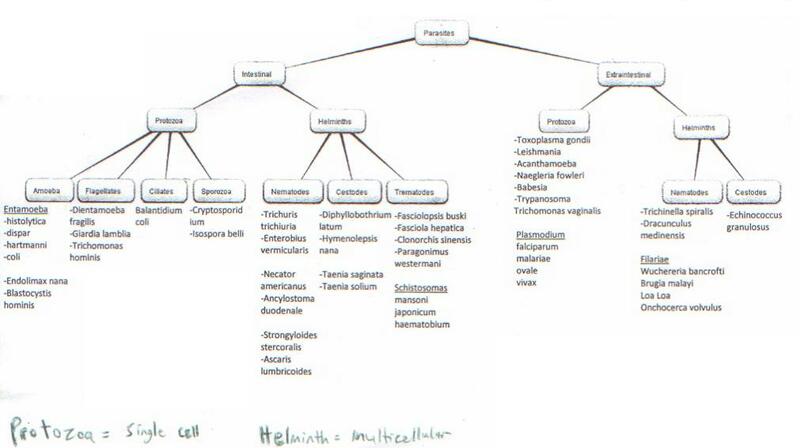 ill be taking my exam in 4 days.. hows mycology on the exam are there lots of mycology questions? I believe the answer to that is, generally no. It’s such a tiny part of the exam that I didn’t even bother with it. Some have had differing experiences, however. i just finished my exam today and i pass!!! thanks for the notes!!!! Hello I want to thank you very much for this site. I had to take the iASCP (M) and had been on the internet day and night looking for guidance on how to prepare. When I saw this site I was really encouraged, I followed the passing strategy and bought all the materials and I passed my exam. I am really grateful to you for sharing this. I never write reviews but for what I gained from this site really want to say thank you for sharing, this has been very very helpful. That means a lot to me. Thank you very much for your heartfelt response. Congrats Suz, glad u passed. I am preparing for my ASCPi (M) too. would you please let me know if u studied the microbiology section from ASCP MT exams online as there is no specific part for this certificate (technologist in microbiology)? what are the materials you used to study? Regarding the laboratory operations what is the good source to study from? i have the BOC study guide for me its helpful but i am concerned that its not specific for the ASCPI (M)? Hello,I am preparing for my ASCPi (Technologist in Microbiology) . I am wondering that there is no exam samples for this particular certificate. Currently i am studying from BOC. DO you think for this certificate, the microbiology section in the MLT exams is enough beside other studying materials you mentioned before in ur web. i am very worried as this exam is more specific than the general MLT questions, ant tips will be appreciated. hello ill be taking my ascpi exams in 2wks..and im scared and im freaking out.. any advice on how to pass the test?. There is plenty of advice all over here but you appear to be looking for something else. So don’t fret. Don’t panic. Get plenty of sleep. This exam is very doable with the correct preparation. 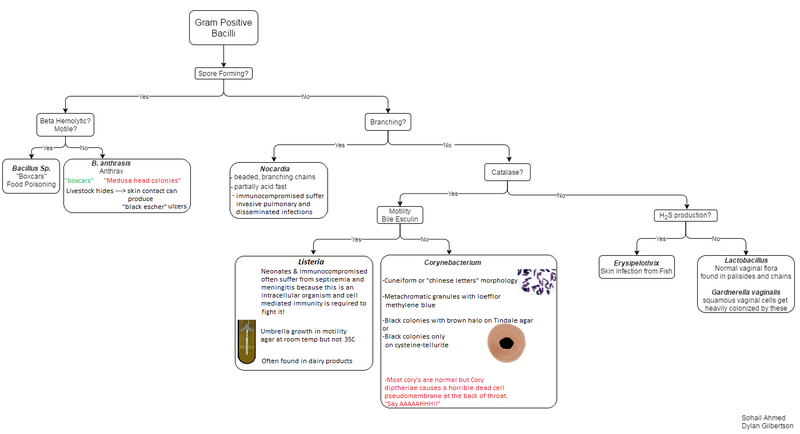 I am using Bailey and Scotts Diagnostic Microbiology, any idea what is the evolve site to complete the review questions? i have this book from Amazon. Iam using Koneman. When are u planning for exam? WORDSOLOGY, can you help please, evolve site??? I will appear during December. Will share questions once Iam done. How was ur exam, did u took it? ?